Young scientists in the field of cognitive neuroscience got expert guidance and hands-on training in machine learning at a workshop organized by Healthy Brains for Healthy Lives (HBHL) and the McGill Centre for Integrative Neuroscience (MCIN), from October 15 to 17. Lesson number one: Beware of the buzz. The potential of artificial intelligence (AI) and machine learning to accelerate scientific discovery has gripped popular imagination. In the field of cognitive neuroscience, researchers are intrigued by powerful applications capable of finding patterns and making predictions in large and complex datasets, such as neuroimagery from fMRI scans, but many students are unsure when and how to use these tools. With Montreal becoming a hub for AI and machine learning research and innovation, young neuroscientists are feeling pressured to master new data analysis technologies, but there are few opportunities for non-programmers to learn the basics. 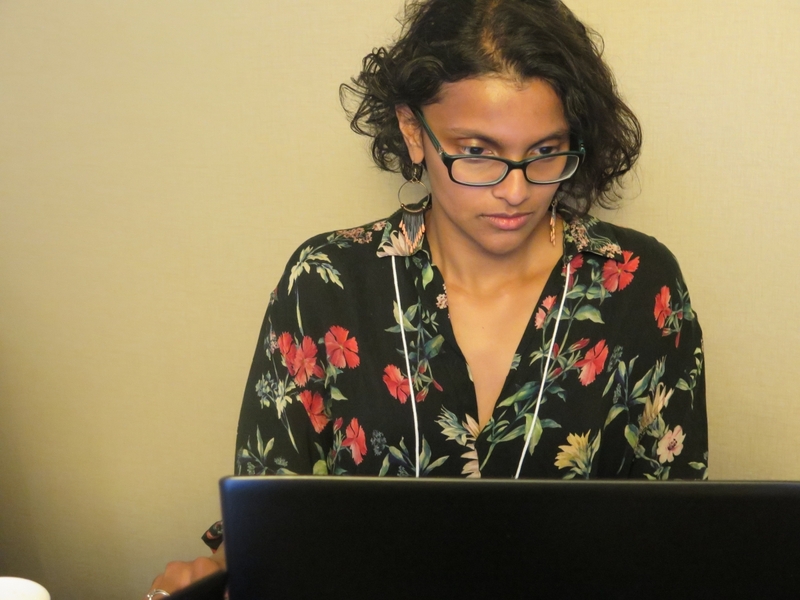 Sessions were split between programming tutorials, lightning talks and keynote presentations on topics ranging from algorithm selection to AI ethics and open science. But, he warned, users need to be aware of the trade-offs: researchers who are not experts often select machine-learning applications that are easy to use and available as open source software, but may not be particularly well suited to the research. At McGill, scientists in brain research are developing machine learning and deep learning expertise to automate tasks, validate findings and make predictions that would be impossible to do manually given the vast amount of data now available. 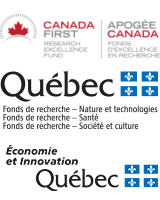 A new partnership between the NeuroHub at McGill, one of HBHL’s core facilities, and IVADO at the Université de Montréal is developing deep learning analytical frameworks for large neuroimaging datasets. These frameworks will be applicable to neuroscience and are expected to stimulate discoveries across HBHL research themes. This workshop was an initiative of HBHL's Knowledge Mobilization program in collaboration with The Neuro, the Ludmer Centre for Neuroinformatics & Mental Health, and the MCIN, with the organizational support of Patrick Bermudez, Paule-Joanne Toussaint, Alexandre Hutton, Christine Rogers, Deborah Rashcovsky and Derek Lo.